This is a trouser belt, but can also be applied as a bag strap, maybe used as a camera strap, etc. 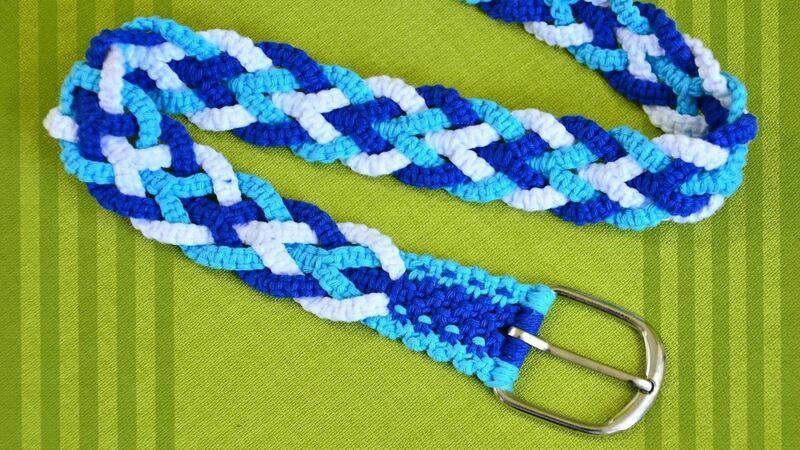 To make a macrame belt, measure the cords to your desired length. 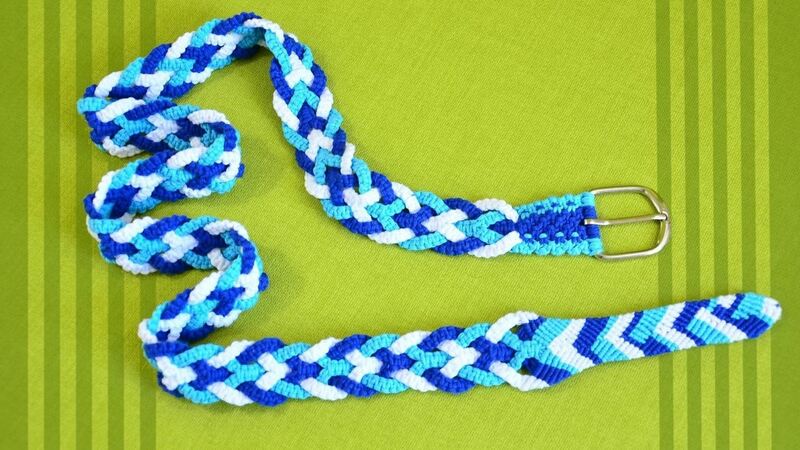 Tie using square knots.